Every year it’s the same story. You make a list of New Year’s resolutions, promising yourself that you’ll stick to them. A week or two later, and you’re back to your old habits. Here are reasons why you should stick to resolutions. Every year it’s the same story. You make a list of New Year’s resolutions, promising yourself that you’ll stick to them. A week or two later, and you’re back to your old habits. To give you some extra motivation, here are five resolutions you really can't afford to give up on -- and reasons why you should stick to them. 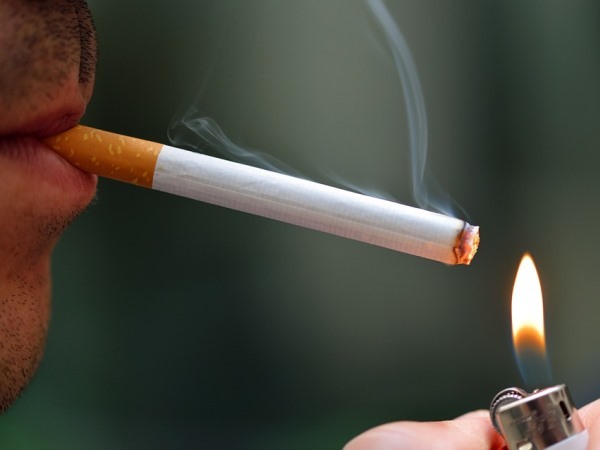 Everyone knows smoking is bad for you, but do you know what happens to your body if you extinguish that last cigarette? Two weeks to three months after quitting your circulation and lung function improves. After a year, your excess risk of coronary heart disease is halved compared to other smokers. Regular exercise doesn’t just keep your waistline in check, but increases good cholesterol, while lowering triglycerides (a type of fat in your blood). This combination keeps your blood flowing nicely, decreasing your risk for cardiovascular disease. Hit the gym a couple of times a week and your heart will thank you. Saving is hard, but a little easier if you contribute to an investment fund or savings account every month. Let the debit order go off at the beginning of the month. That way you won’t be tempted to spend your hard earned cash. Going dry may be too extreme, but cutting back on your alcohol consumption can greatly benefit your health. Drinking in moderation (one unit per day for healthy women and two for men) reduces you risk for developing heart disease, ischemic stroke and possibly diabetes, claims the Mayo Clinic in the US. Better yet, buy an alarm clock and don’t take you phone into you bedroom at all. The blue light from smartphones disrupts sleep. Your brain confuses this light with daylight and stops producing melatonin, a hormone that tells your body it’s time to sleep.